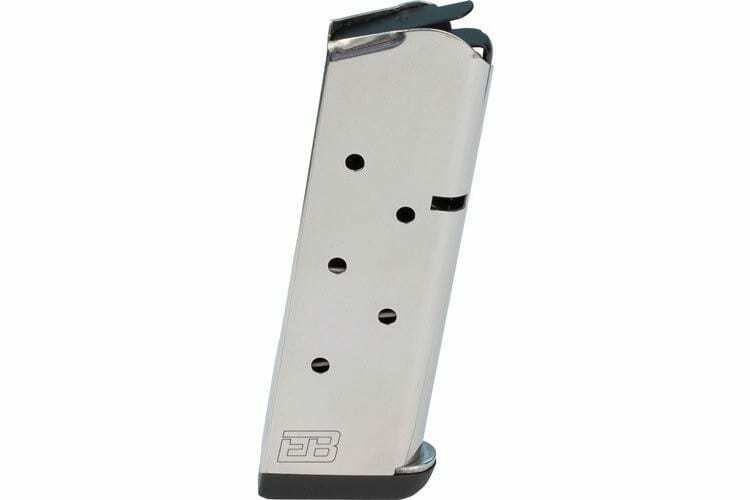 Ed Brown Custom 847OF: Ensure flawless feeding and function with every round with these high quality, stainless steel magazines for the Officers style 1911 pistol. Each magazines includes one thick and one thin base pad and screws for each, allowing you to choose which pad you would like to install. 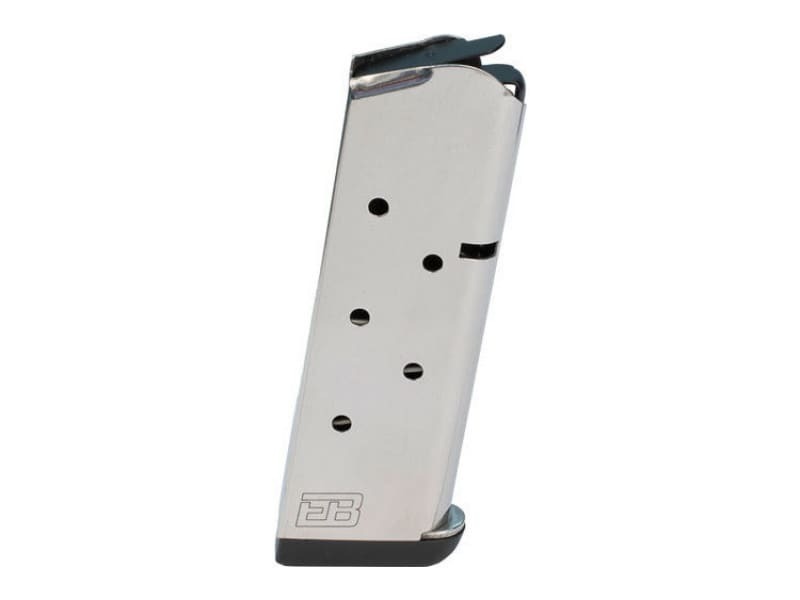 Leave the pad off for a flush fit, install the slim pad for a low-profile, or install the thick pad for use with a magwell.